Which Games Should Get a Battle Royale Mode? 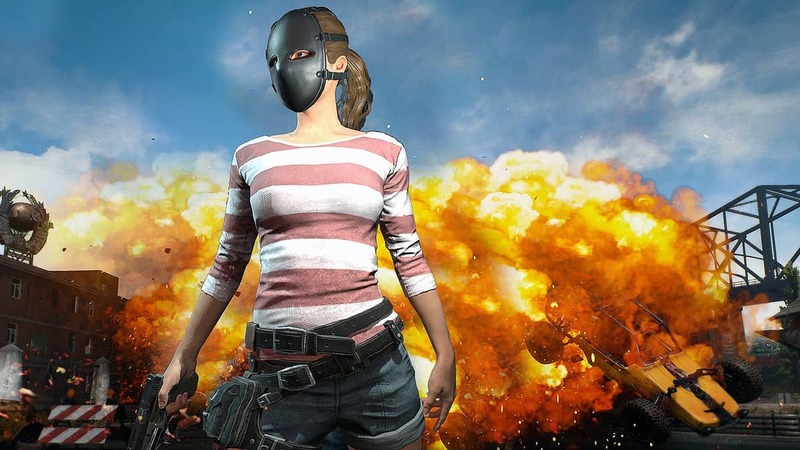 PlayerUnknown’s Battlegrounds aka PUBG paved way for the success of Battle Royale games. There were many before PUBG that never came out of their niche following. However, Battlegrounds’ success finally broke the wall and allowed this genre to flourish. H1Z1, Fortnite, Arma 3, and many others benefited from the overwhelming success of PUBG. There are many other titles that can breathe a new life into themselves by adding a Battle Royale. The level of engagement this mode brings out can be a positive change of redundant games. The following are the games we think will be the best fit for the Battle Royale mode. In fact, some of them can even provide a better and more stable Battle Royale experience than PUBG. The Division is an online seamless multiplayer experience. 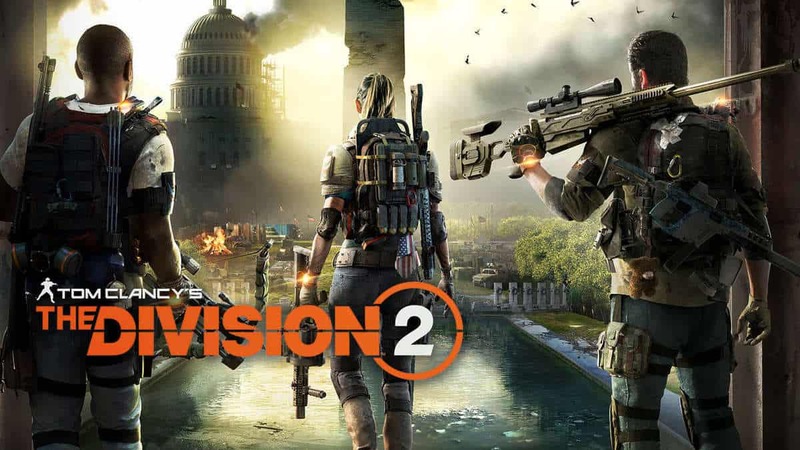 It combines PvP and PVE via its Dark Zone but with amazing attention to detail in its environment, a great cover system, and above average gunplay The Division can prove to be an amazing host for the Battle Royale Mode. Its map is perfect for such an experience like this while some other games on the list will have to add a new map designed for this game mode. 50 to 100 players fighting for survival in New York city sounds great. However, server-side improvements and hosting would need to drastically improve to accommodate so many players. What’s interesting is that it doesn’t need much to host a Battle Royale mode in terms of game design. The mode can be placed within the Dark Zone by removing the “Rogue” feature. Those who don’t know, killing other players in the Dark Zone will mark you as a Rogue. And all teams will know your position, who you are, and what have you done. Removing this feature means players won’t go rogue. The last team to survive wins the game and is allowed to extract its loot out of the Dark Zone. This is a game that lost the most due to the popularity of PUBG. While Battlegrounds was busy becoming a genre-defining game, CS:GO players were leaving due to the overwhelming amount of hackers and Valve’s inability to control them; or should we say Valve’s ignorance. However, if Valve comes down from its high horse and decides to add Battle Royale mode to CS:GO (which we doubt it will) then this game can start to gain back some of its user base. One of the world’s biggest franchises needs a Battle Royale mode. 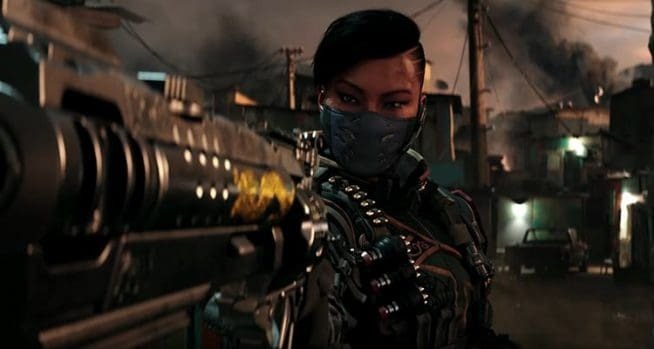 The good news is that Call of Duty already has a Battle Royale mode in China and it is only a matter of time Activision would consider making it mainstream in its annual Call of Duty games across the world. 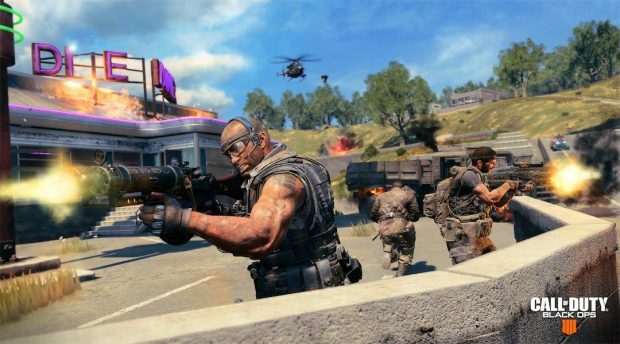 Due to the fast-paced action and gunplay style COD would be a great fit for a Battle Royale mode. However, a special large sized map needs to be added. 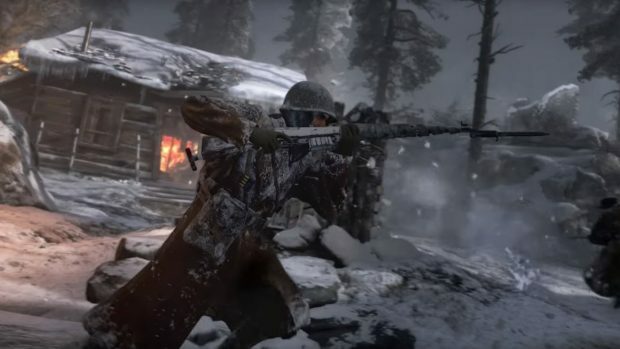 Traditional COD maps aren’t up to par with the dynamics of this mode. Imagine the craziness and chaos of a Saints Row mixed with the Battle Royale mode. Nothing else needs to be said! DEVS NEED TO DO IT! NOW! 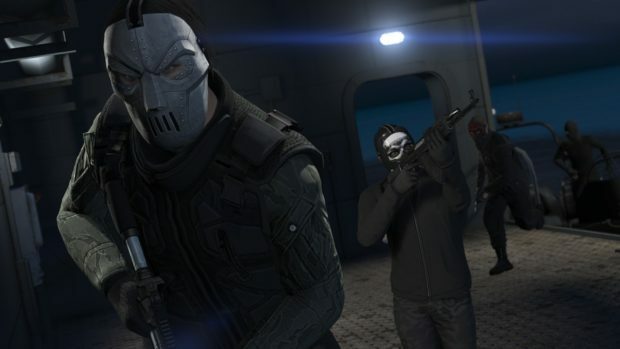 Grand Theft Auto Online is probably the perfect candidate for a Battle Royale mode. 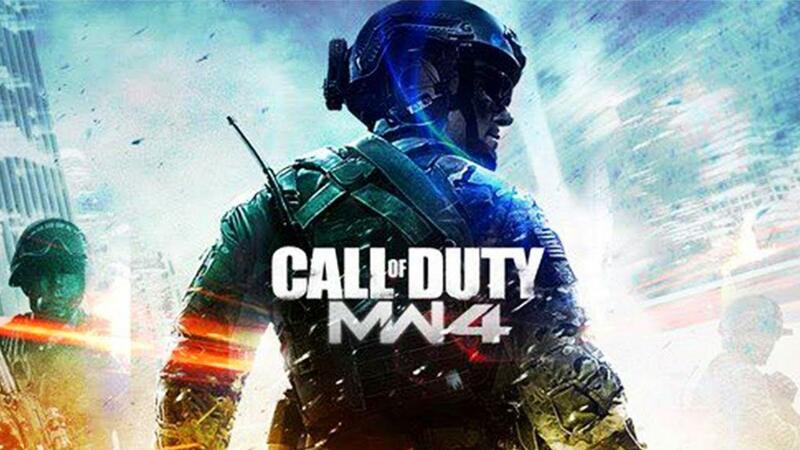 Its map can host hundreds of players, taking this mode to the next level. Take-Two will focus on the multiplayer aspects of all of its future games, that require a higher level of player engagement. Adding a Battle Royale mode to Red Dead Online and GTA Online will increase the life-span of high-user engagement in multiplayer for both of these games. Not that these are in dire need to of high user engagement but over time things do fade out. Take-Two’s focus on multiplayer and online aspects in the future should include this mode as it can be better for the franchise. Microsoft partnered with Bluehole to bring PUBG to Xbox One when they had an opportunity to turn State of Decay into an exclusive Battle Royale game. However, they can do so with State of Decay 2. To me, it has a very Arma like feel but with zombies, which kind of makes it a DayZ experience on Xbox. An all-out war with zombies involved to spice things up seems like a wonderful place to be. Hopefully, devs will at least consider adding this mode to the game. We doubt it will be available at release but somewhere down the line, who knows? A dead horse it is, but getting a Battle Royale mode may just boost engagements rates. Getting something back from the community will benefit this franchise and its publisher Konami. However, the entire studio is busy creating something that very few gamers are willing to try, Metal Gear Survive. 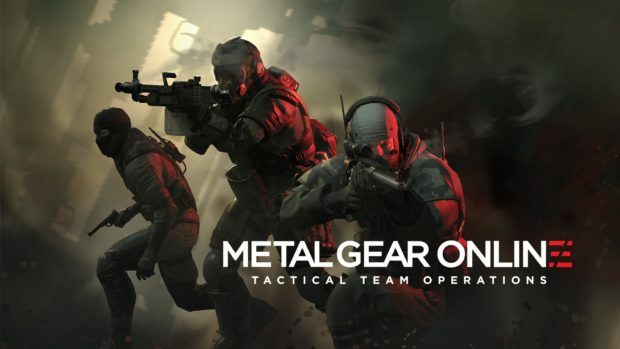 Metal Gear Online’s Battle Royale mode can be set-up on the desert map, it is huge and can accommodate 70 to 80 players. Will Konami do it? We hope so. This is an IP that can truly take this trending mode to new heights. The realistic combat and destruction of Battlefield games combined with the Battle Royale mode can work really well. 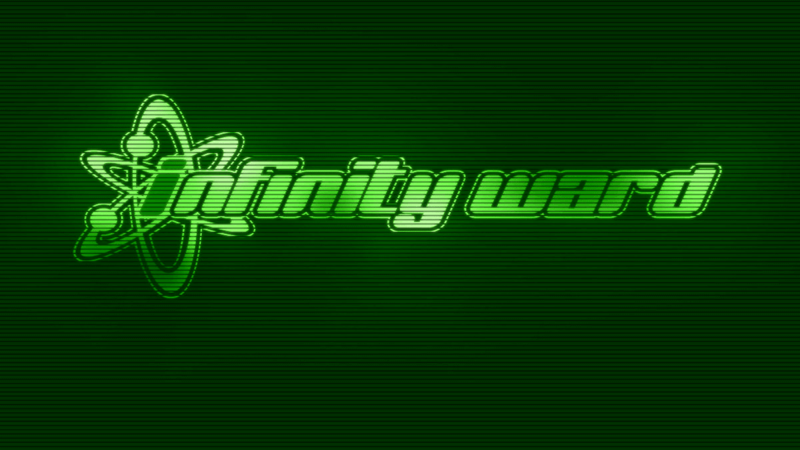 Battlefield games already host massive 64 player warfare and turning all those 64 players against each other or divided into teams of 4 would really spice things up. However, looting will become a problem as maps aren’t as huge as PUBG. Either EA would have to introduce a special map for this mode or allow players to drop with weapons and go nuts. The last man/team standing wins the game. 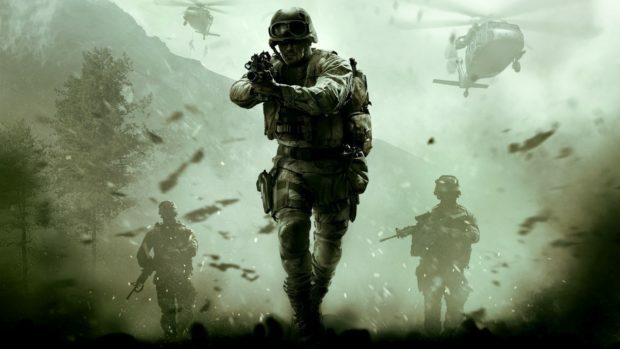 There are rumors that the next Battlefield is Bad Company 3 so fingers crossed for the Battle Royale mode. This was our list of games that can handle a Battle Royale mode and deliver a refreshing experience. Which ones do you think are suited for this mode? Let us know in the comments below.